London Oxford Airport has welcomed The Children's Air Ambulance and its Leonardo AW169 intensive care-equipped helicopter as a new tenant. 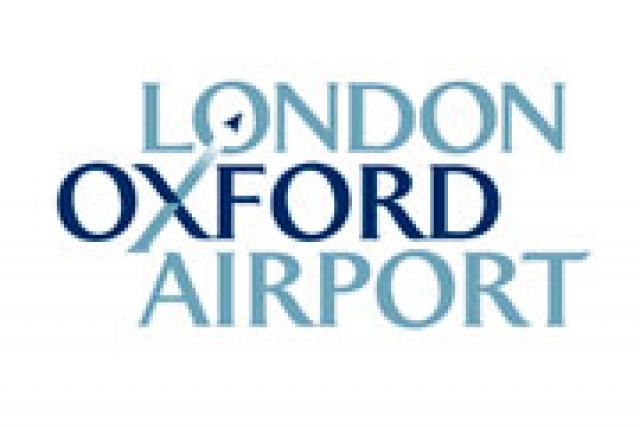 Citing its convenient location, enabling the charity to work with its NHS partners across the south of the country, London Oxford Airport was determined as its ideal southern base. 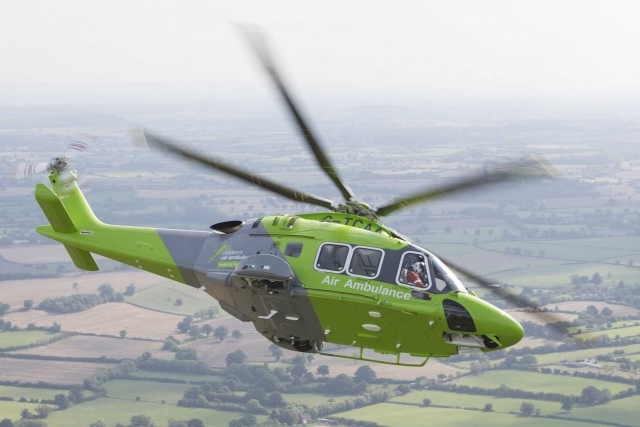 TCAA will from hereon in be launching missions from London Oxford Airport, with its high-speed transfer service, and will help to save young lives by working with specialist NHS transfer teams. The new London Oxford base complements the charity's new north of England location at Doncaster Sheffield Airport. Housed in one of London Oxford's newly refurbished hangars and complete with a new helicopter parking stand, TCAA is basing one of its two new, dedicated paediatric intensive care-equipped AW169s at the airport. The bespoke equipment on-board includes a specially designed stretcher system and clinical interior, incubator and extra seat for a parent to be able to accompany their child. Since its operational launch in 2012, the charity and its clinical partners have completed more than 300 missions. It is anticipated that the new base at London Oxford will enable the charity to meet more needs and increase its missions to around 600 per year. Andi Alexander, Managing Director of London Oxford Airport commented: "We have been talking to TCAA for two years and are delighted to have reached a point where we now have this fantastic helicopter based here at the airport. We wish them well and hope to help where we can in raising awareness of the great service they are providing for paediatric and neonatal patients and the need for rapid and comfortable transportation for those who are critically ill."
TCAA Director of Operations Richard Clayton added: "This is the culmination of a long and difficult journey to provide this unique service and I am very proud to see it come to fruition and of all those involved in making the dream in Oxfordshire a reality. Our new London Oxford location means we can work even more closely with our NHS Clinical Partners, enabling us to deliver the highest level of paediatric neonatal care to the southern regions of the country." "We are very proud to launch our service in Oxfordshire. We are looking forward to working with supporters from across the region to ensure we're able to keep our aircraft flying, keep hope alive and importantly, keep families together." TCAA's AW169 helicopters represent the only flying intensive care units in the country dedicated to transferring critically ill children and babies from local hospitals to specialist paediatric and neonatal treatment centres. The charity is funded entirely by donations and works closely with nine NHS Clinical Partner Teams such as the Southampton Oxford Retrieval Team (SORT), Southampton Oxford Neonatal Transfer service (SONeT), South Thames Retrieval Service (STRS), Western Acute Transfer for Children (WATCh) and Newborn Emergency Stabilisation and Transport Team (NEST). The Children's Air Ambulance joins a growing number of airport tenants choosing London Oxford as a base. Among the newest arrivals are group purchasing organisation AVIAÂ, which has just moved into larger premises in Hangar 14, Bay 4 and technology provider hullo Air Crew, which connects business aviation operators with aircrew for freelance and contract flights. London Oxford Airport is wholly owned by the Reuben Brothers. Reuben Brothers' investment activities include private equity, real estate ownership and development. Businesses include shopping centres, data centres, race courses, public houses, hotels, technology and media businesses. At the end of February 2012, the Reubens purchased the London Heliport at London Battersea, the UK's only CAA licensed heliport. The Heliport is a 22-minute helicopter ride from London Oxford Airport. London Oxford Airport has been one of the fastest growing airports for private business aviation in the United Kingdom over the last ten years.